As Angelenos go to the polls on Tuesday, Nov. 6, bars and restaurants across L.A. will be offering election-themed food and drink specials and hosting viewing parties. From $1 cocktails and 1-cent beers to free sangria and pizza, read on for the best Election Day specials and viewing parties in Los Angeles. Don't forget your "I Voted" sticker! Metro is offering free bus and train rides on Election Day. 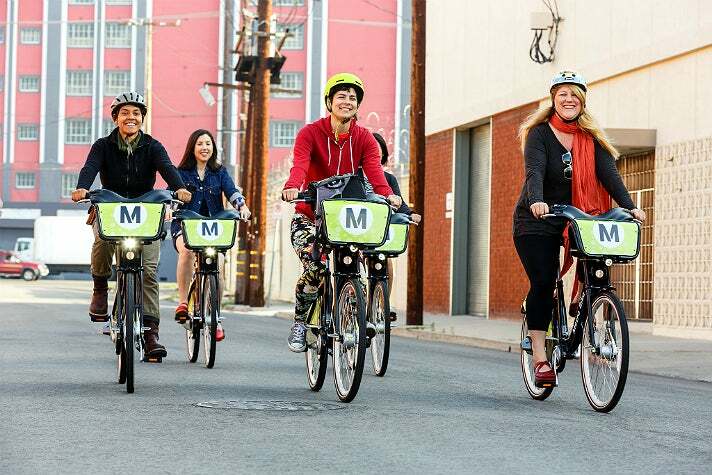 The public can also ride Metro Bike Share to the polls by using the promo code "1162018" at any bike station kiosk to get a free single ride (30 minutes). It's $1.75 every 30 minutes thereafter. Access riders and their companions will also be able to travel free on trips to and from the polls. Ridesharing apps Lyft and Uber are offering discounts on rides to the polls on Election Day. Lyft The Ride to Vote: Promo code at BuzzFeed for 50% off a ride to the polls. 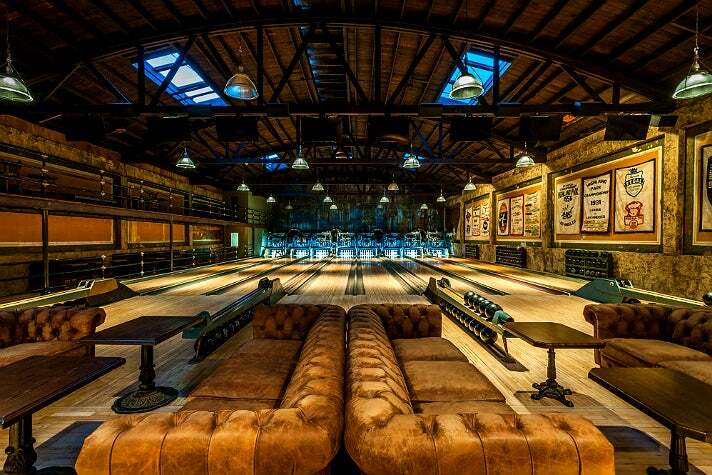 Show your “I Voted” sticker and enjoy drink specials at these 213 Hospitality bars in Downtown L.A. The Varnish: $2 Amaro or Rye shots. Get there early for free Snaquiris! 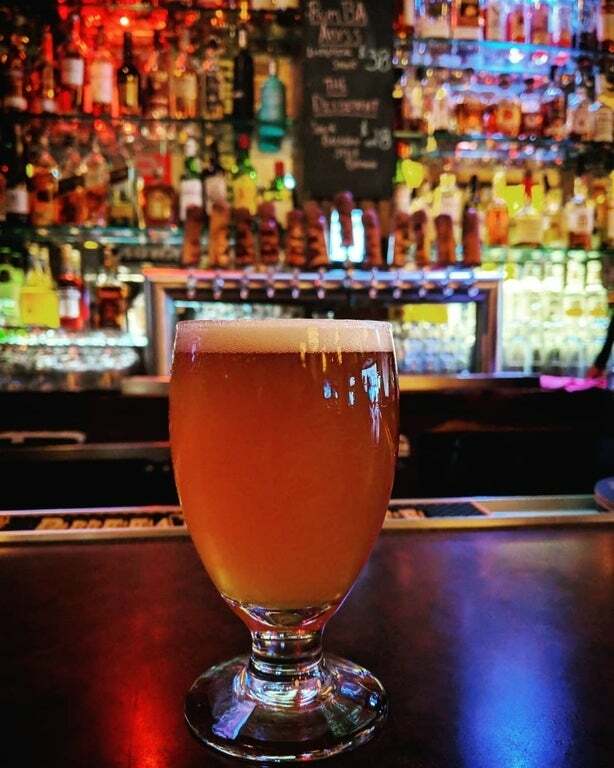 The impressive roster of Artisanal Brewers Collective bars spans the city from DTLA to Marina del Rey, so find one nearby, wear your “I Voted” sticker and enjoy one of two specials: Buy One Beer, Get One for a Penny (any beer of choice) or Buy One, Get One Appetizer. Limit one offer per person. 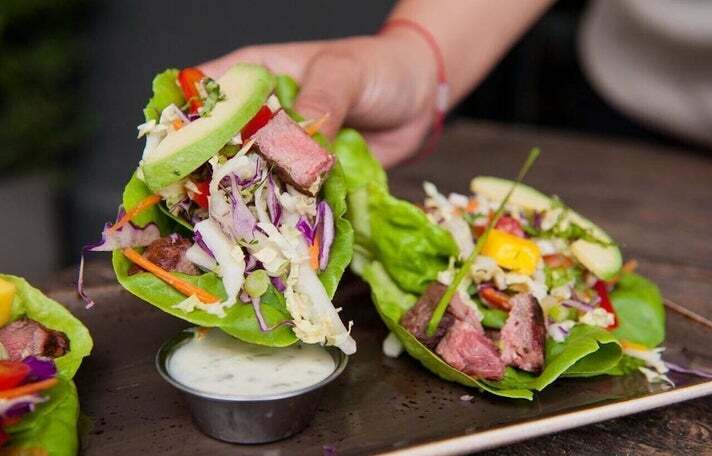 Little Tokyo Votes features special offers from three neighborhood favorites. 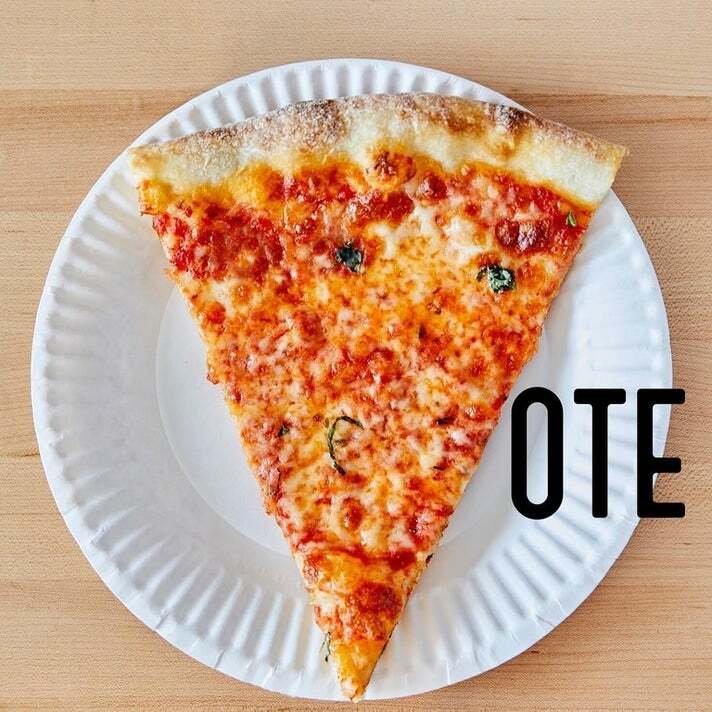 Show your "I Voted" sticker and stop by Cafe Dulce, Prime Pizza and Baldoria Bar + Kitchen on Election Day. 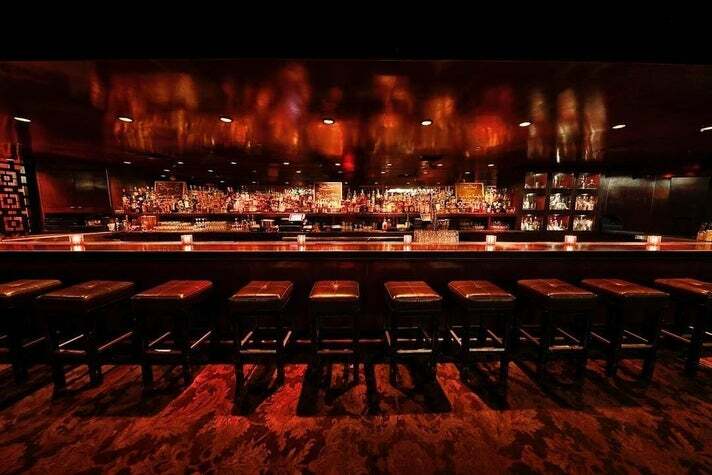 Baldoria Bar + Kitchen: Extended happy hour (6:30 - 11:00 p.m.) and a live election results watch party. Come to the Institute of Contemporary Art, Los Angeles (ICA LA) from 6-9pm, show off your “I Voted” sticker during the Election Day viewing party, and receive a free, one-of-a-kind vintage Election Reform! + Denim Tears piece. First come, first served while supplies last. Election Reform! 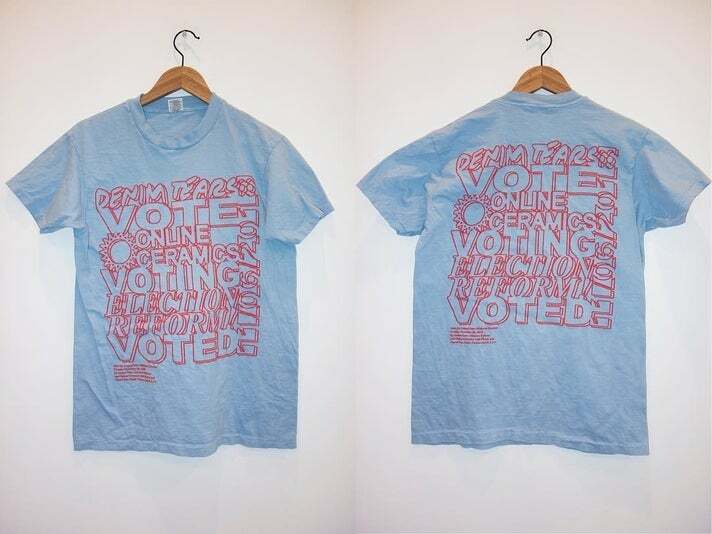 is by Brendan Fowler, who makes his wearable call-to-action pieces to inspire dialog about voting system machinations. Election Reform! items are sold online and can be found in designer boutiques around the world. The first Election Reform! Store is open to the public and hosted by ICA LA through January 2019. Denim Tears is by Tremaine Emory - a writer, designer, contemporary street style icon, and, along with Acyde Odunlami, one half of the DJ duo and brand, No Vacancy Inn. Show your "I Voted" sticker on Election Day at any of the 1933 Group bars and get a $1 Old Fashioned or $1 Moscow Mule from 5-7pm (while supplies last). 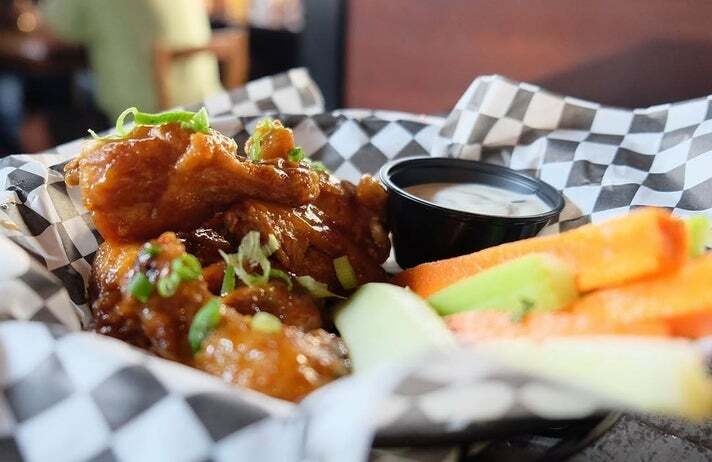 A Highland Park stalwart since 2014, The Greyhound is offering guests with "I Voted" stickers 50% off their signature Greyhound Wings, which could add up to 20 wings for just $10! Or you could opt for the Veggie "Wings" - buttermilk-marinated cauliflower that's breaded, fried and tossed in your choice of wing sauce. 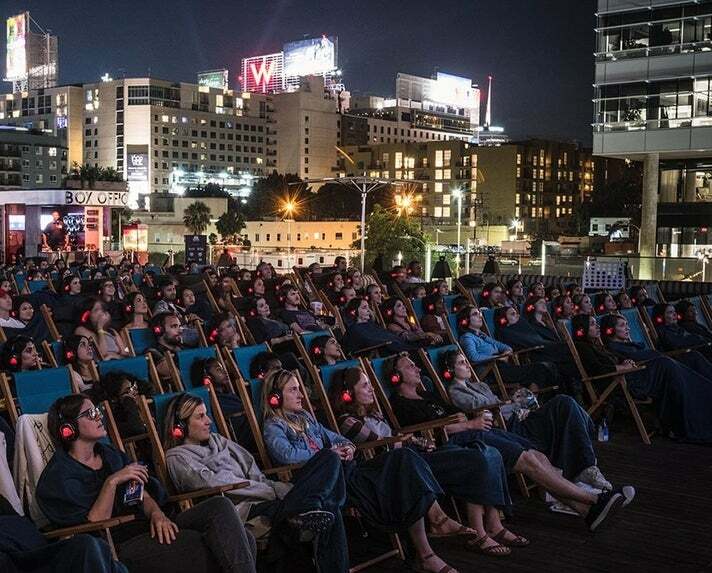 With locations in Downtown L.A. and Hollywood, Rooftop Cinema Club offers a premier outdoor movie experience with panoramic views, spectacular sunsets and state-of-the-art wireless headphones. Guests who bring their “I Voted” stickers to the Rooftop at NeueHouse in Hollywood on Election Night will receive complimentary popcorn. Romeo + Juliet is screening at 7:15 p.m. and tickets are on sale at the Rooftop Cinema Club website. Celebrating its 10th anniversary back in August, Blue Palms Brewhouse is featuring its regularly scheduled Pint Night on November 6 - all drafts will be available for $5 from 4-10pm. In addition, you can trade in your "I Voted" sticker and your first beer is just $1. "Which beer? ANY beer! America!" 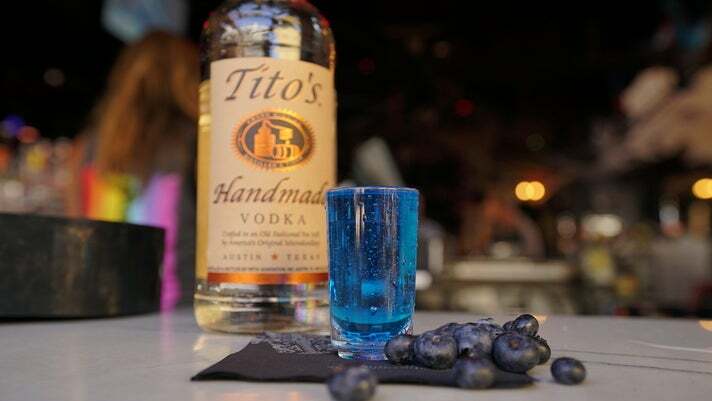 The Abbey Food & Bar in West Hollywood is serving a special $5 Blue Wave Shot, made with Tito’s Vodka, blue curaçao and Sprite. The Blue Wave Shot will be served all day from 11am-2am. Election results will be displayed throughout The Abbey and at The Chapel at The Abbey. No cover, 21 and over. 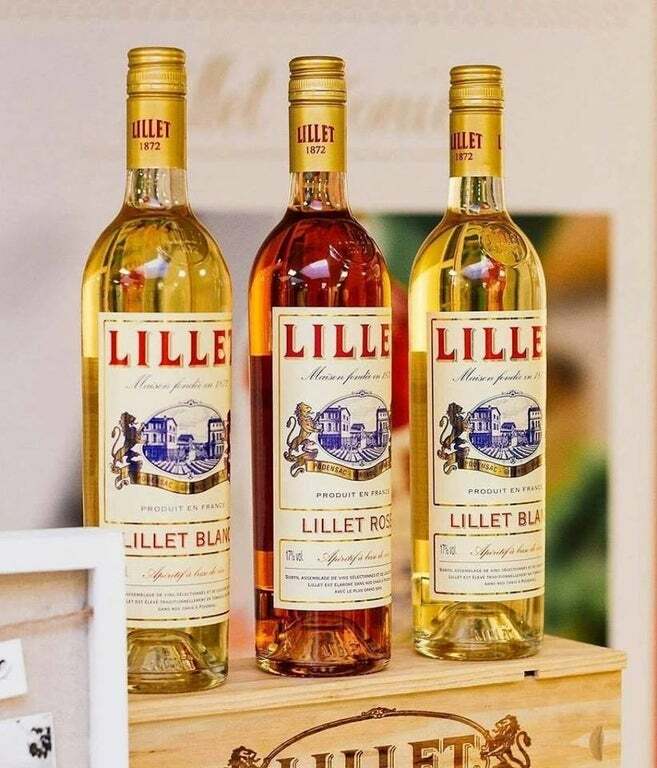 Bibo Ergo Sum, the stunning cocktail lounge tucked away inside Robertson Plaza, is offering $8 Lillet cocktails from 7pm to close. 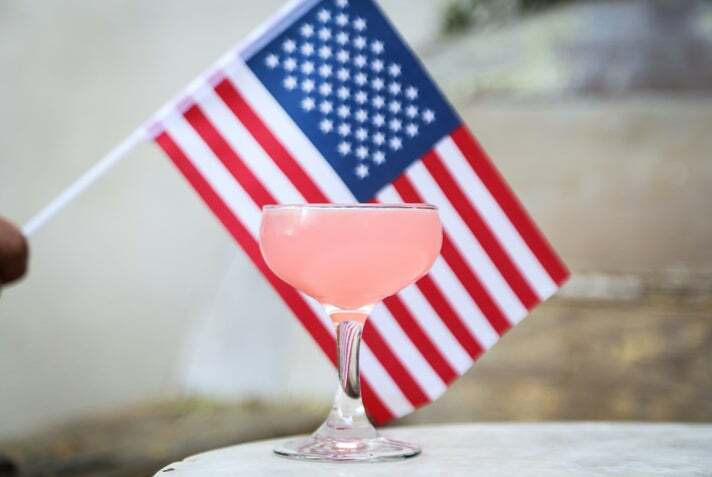 Show your "I Voted" sticker, and you will soon be sipping Election Night cocktails like the Rye Comet: rye whiskey, Lillet Rouge, Aperol, red grapes, bitters and a lemon twist. One of the best Margaritas in L.A. is served at Gracias Madre, the plant-based Mexican restaurant in WeHo. The Purista is made with tequila reposado, agave, lime, orange bitters and sweet citrus salt rim. 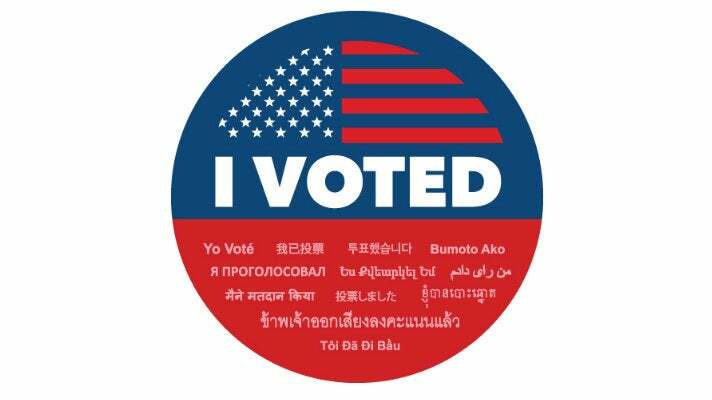 On Election Day, wear your "I Voted" sticker and you'll get a free Purista Margarita. 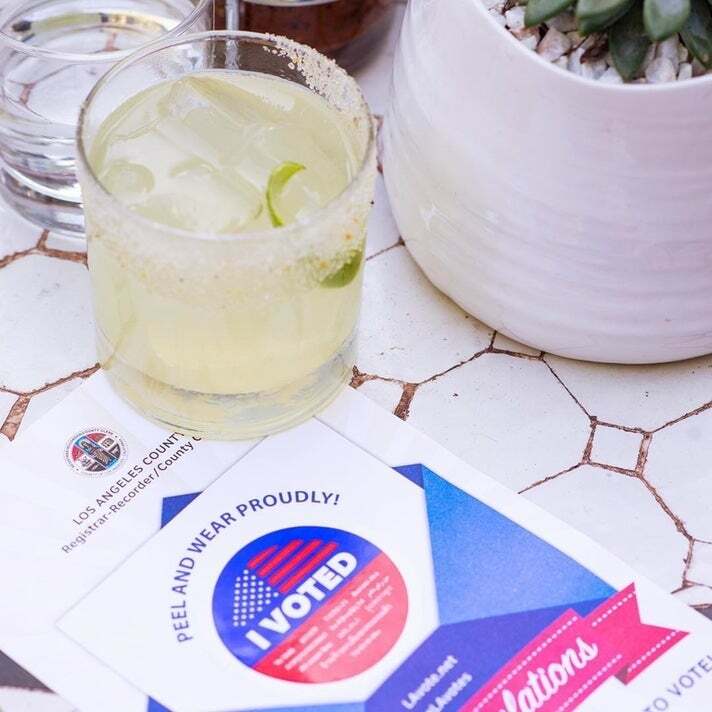 Show your “I Voted” sticker at Granville WeHo on Election Day for choice of a complimentary shareable, cocktail or dessert – available all day long! 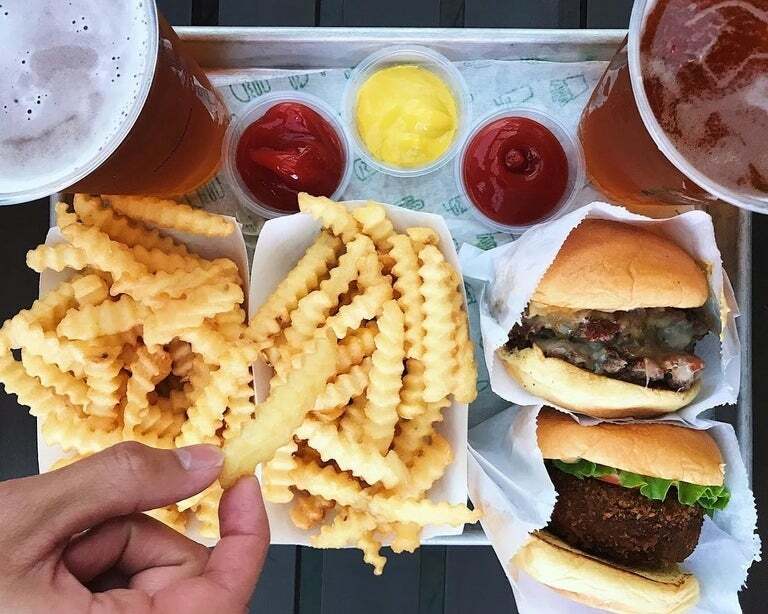 Shake Shack is offering free fries with any purchase on Election Day. Score your freebie by showing your “I Voted” sticker in-store or using the promo code “ivoted” in the Shack App. 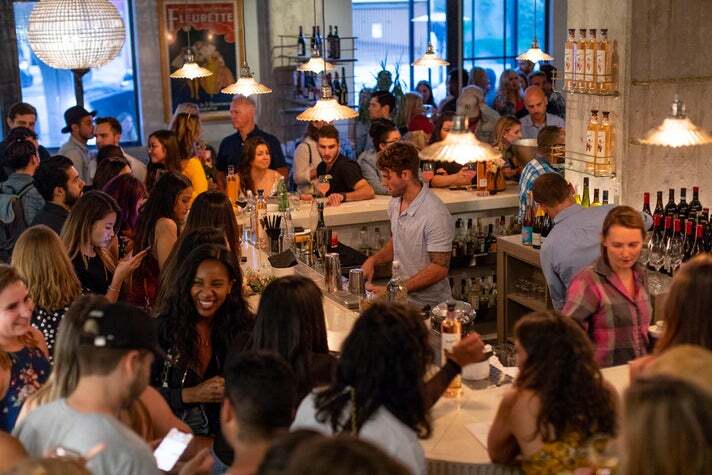 The quartet of Venetian-inspired wine bars - Bacaro L.A., Bacari W. 3rd, Bacari GDL and Bacari PDR - will be offering a free glass of their house sangria to all diners who show their “I Voted” sticker on Election Day. 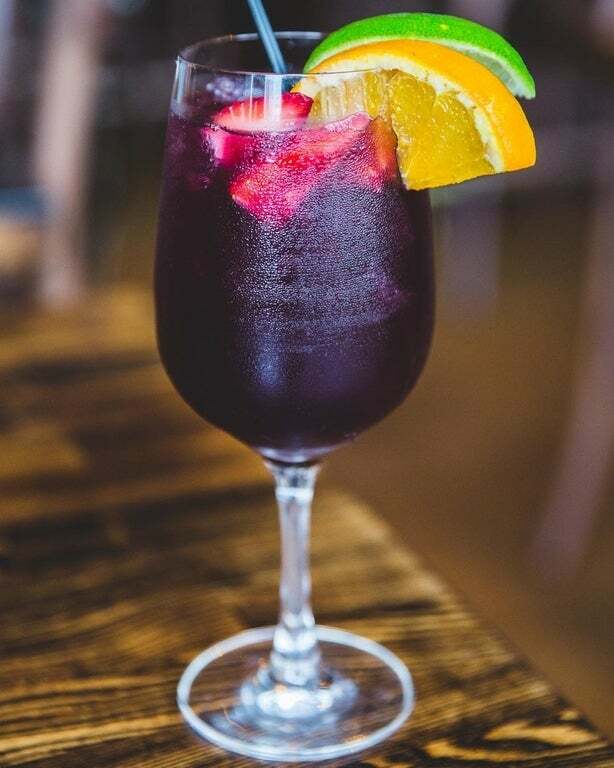 The refreshing drink is made with red wine and limes, oranges, apples, orange liqueur, pineapple juice and spices that are soaked for two days before everything is strained out and ready to serve. 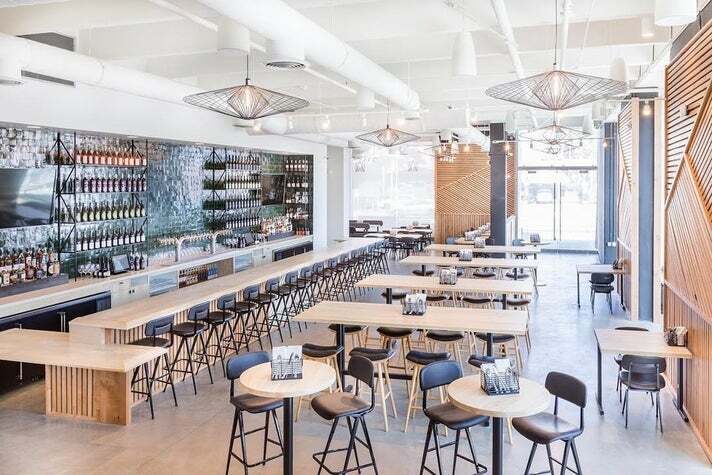 Located in Santa Monica, Esters Wine Shop & Bar is offering all-night Happy Hour from 3 p.m. to close. Enjoy $9 house wines, $10 VIP Snacks (housemade lavender almonds, corn nuts & marinated olives), $12 cheese plates and more. Watching the election coverage at home? For one night only, the Esters Burger (100% grass-fed beef patty, American cheese, heirloom tomato, butter lettuce, griddled onion, smoked tomato aioli) can be delivered via Postmates, Caviar or Uber Eats.